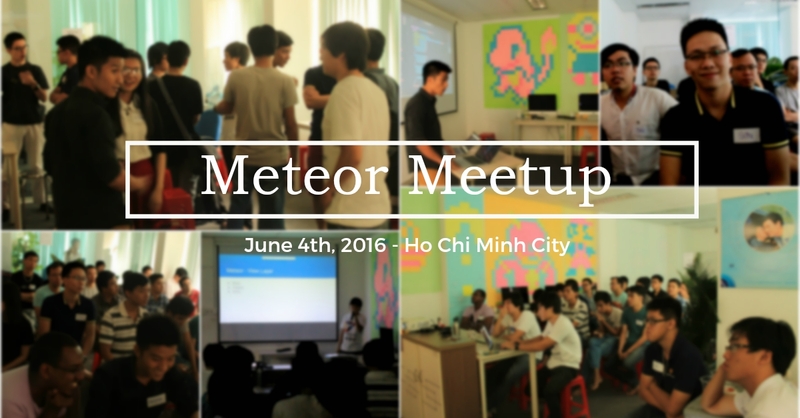 On a sunny Saturday June 4th, 2016, we organized our first Meteor Meetup at Ho Chi Minh City. 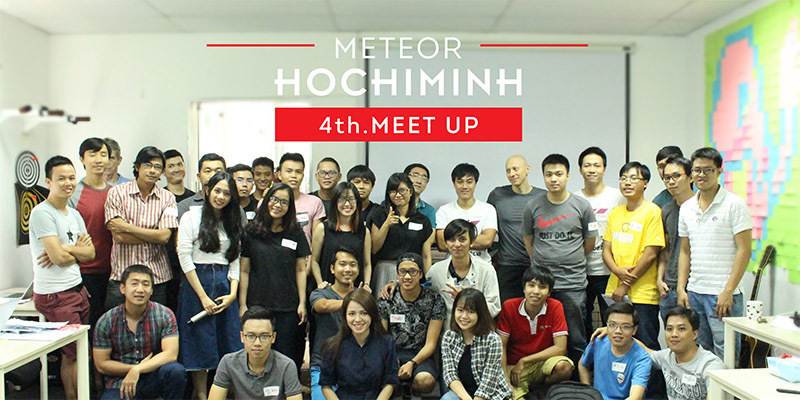 More than 40 people participated, and we all had a great time together. 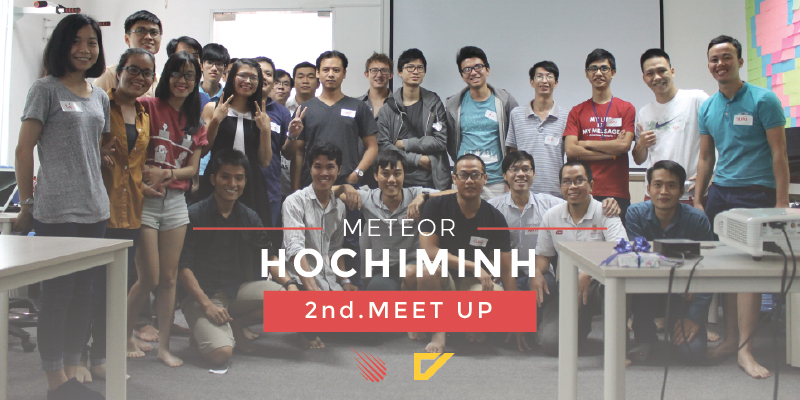 In this first meetup, we aimed to introduce Meteor, and create a Meteor community in Viet Nam to share knowledge. 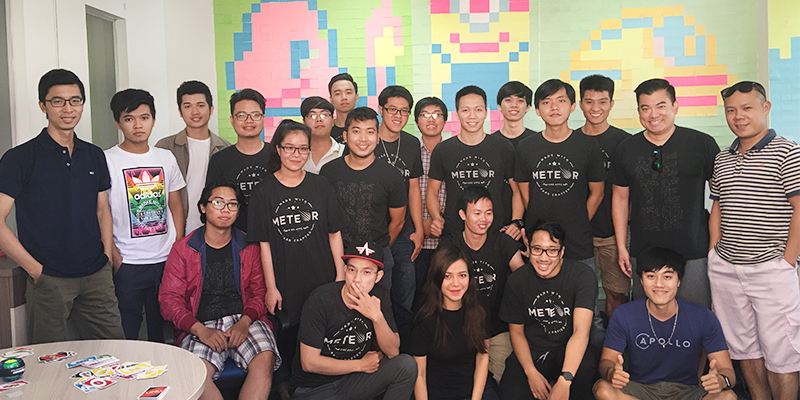 We all agreed on a saying that is “if you want to go fast, go alone; if you want to go far, go together”. 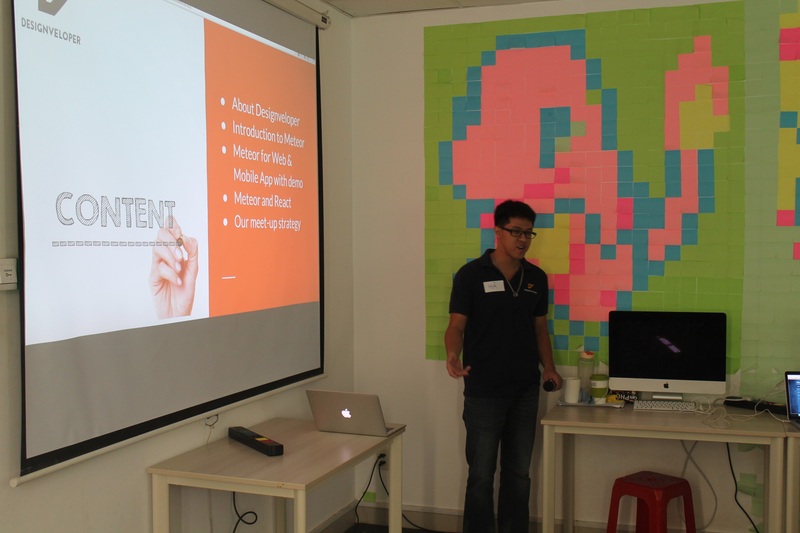 Hung Vo – CEO/founder of Designveloper, was introducing Designveloper and Meteor. 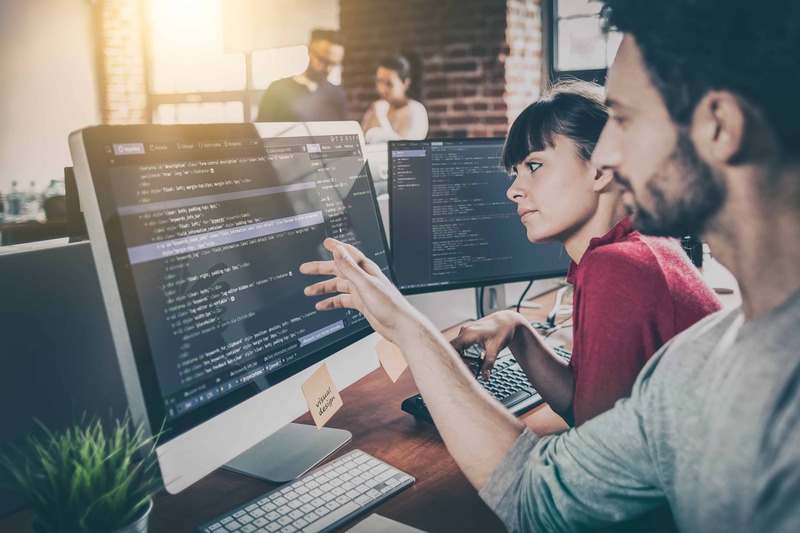 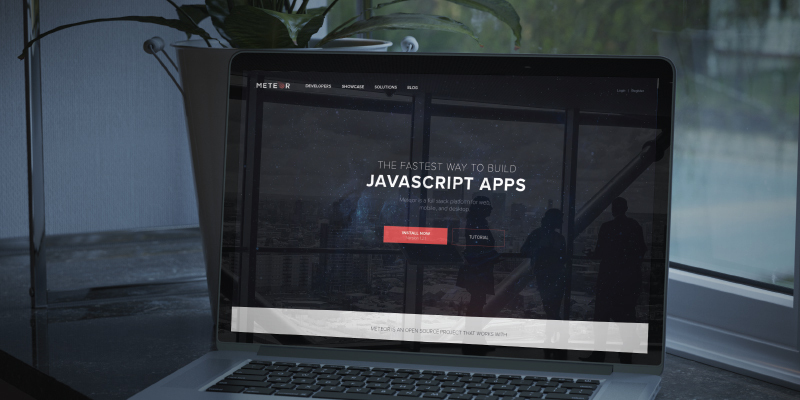 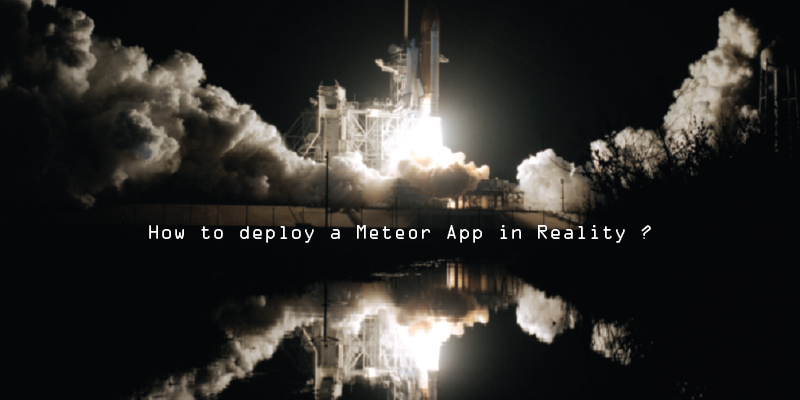 Meteor is a great platform, and Designveloper is its Prime Partner. 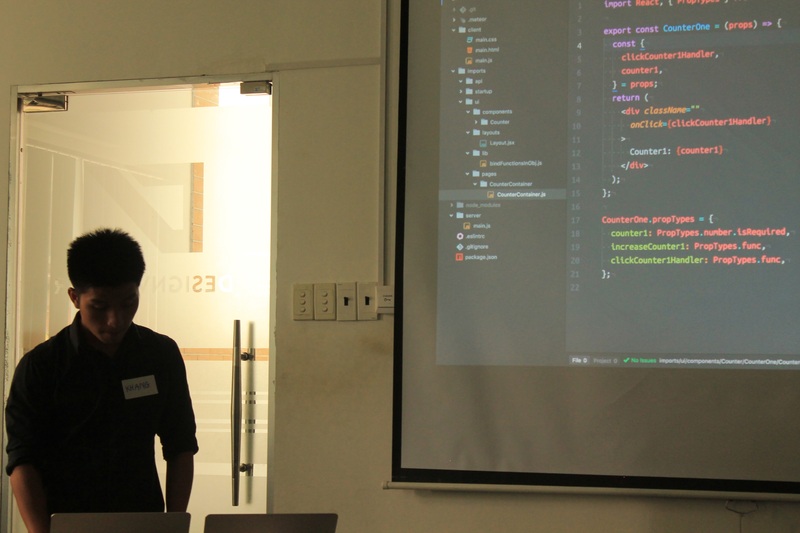 Khang Nguyen was sharing his experience about structuring React container in Meteor. 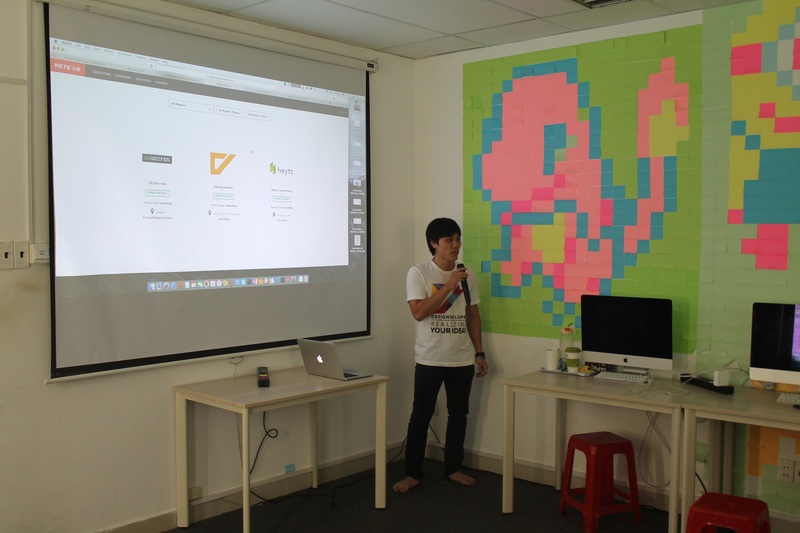 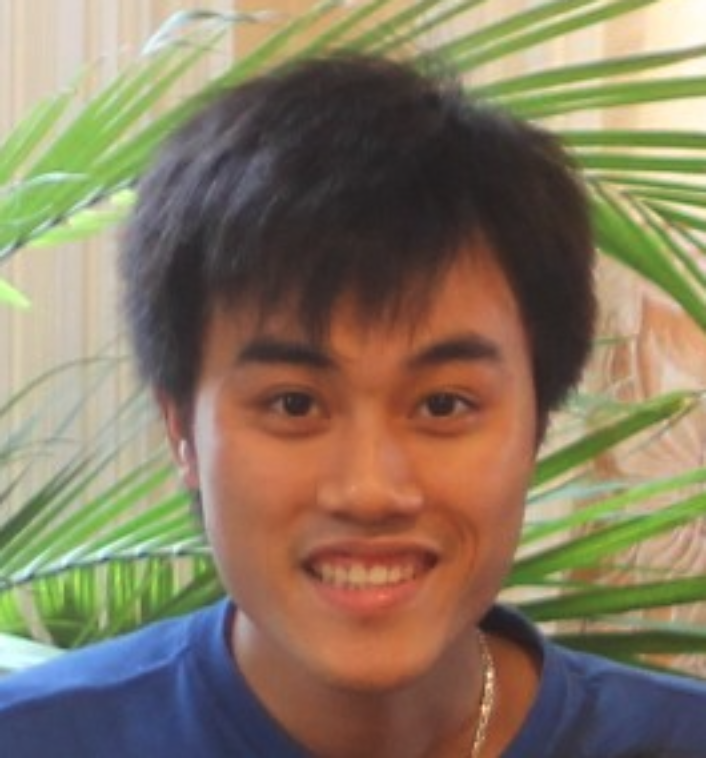 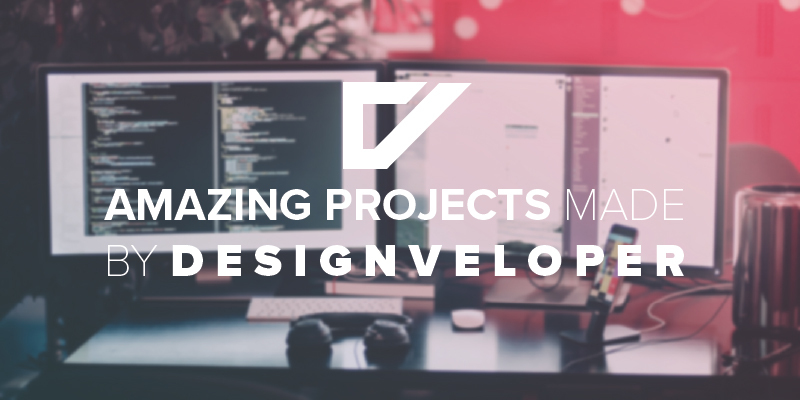 Ha Truong – Project Manager of Designveloper, was introducing our Meetup Strategy. 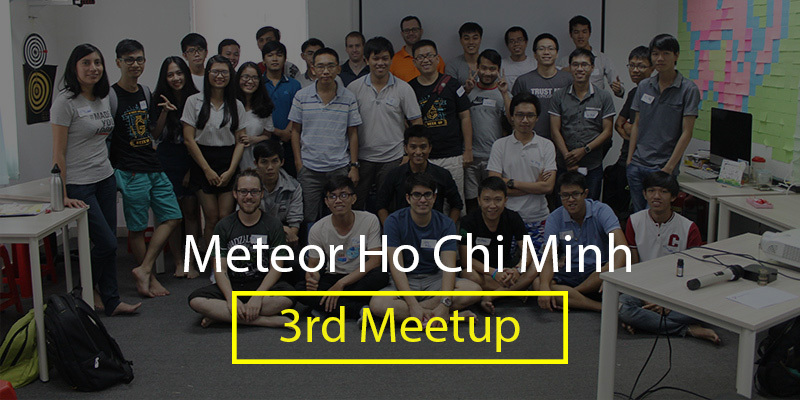 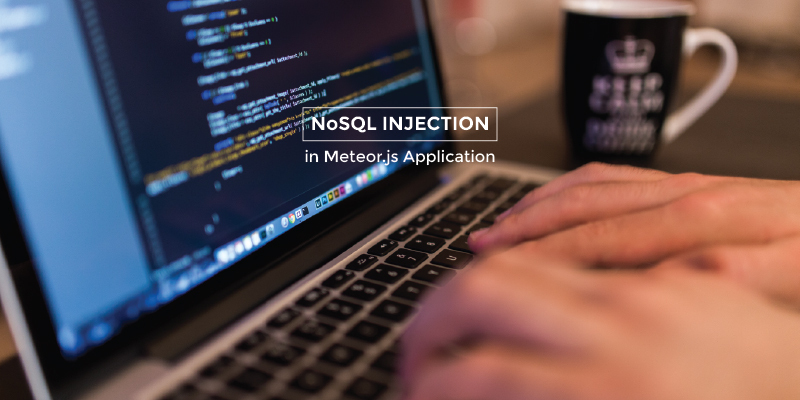 We should be glad if you would contribute to our Meteor Meetup Project on Github, so that we can use it to register, vote topic to present in the Meetup monthly. 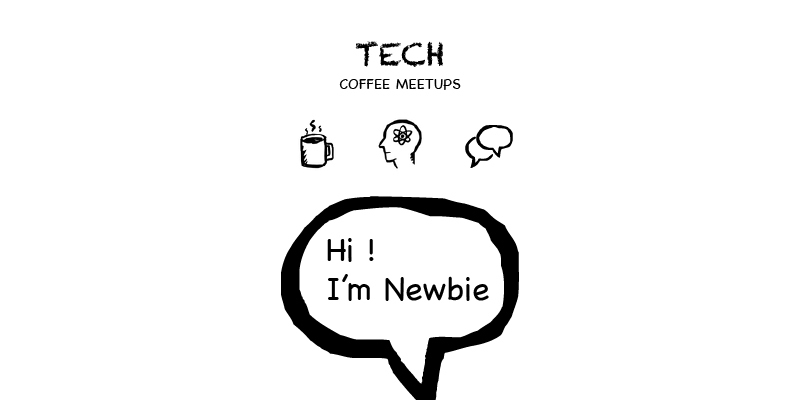 See you at next Meetup on July 9th, 2016!